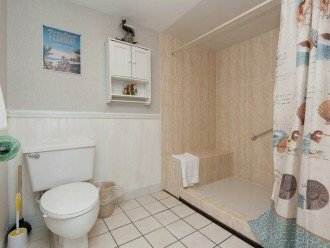 Great first floor location with direct walkout to Pool and Jacuzzi. 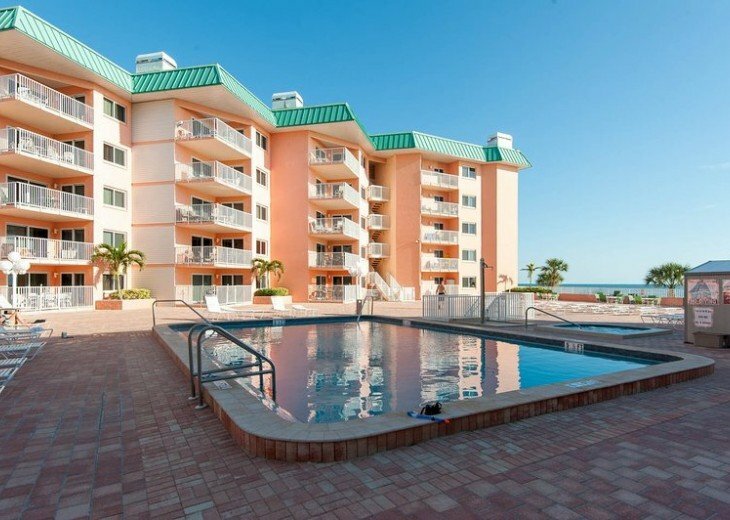 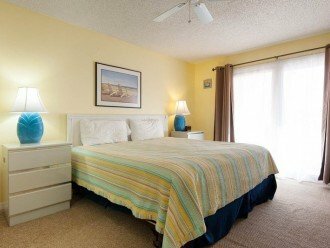 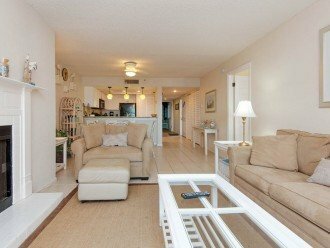 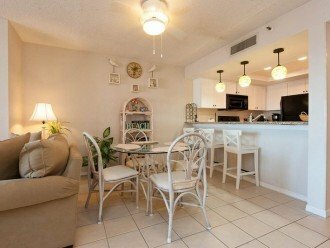 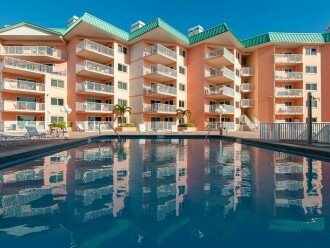 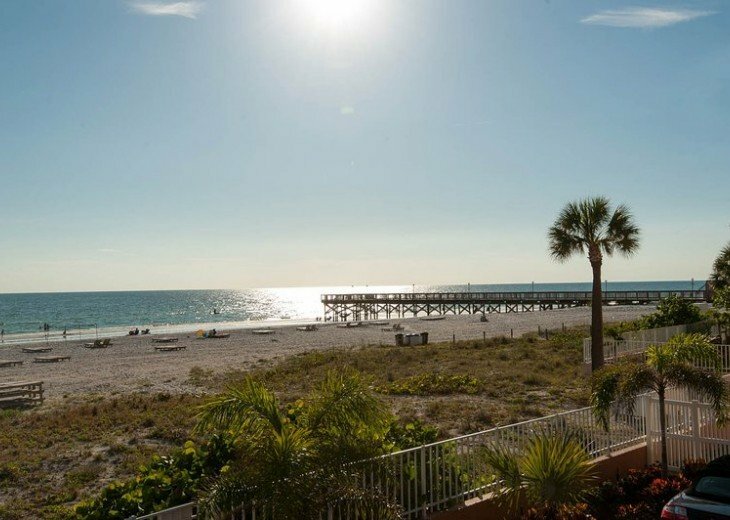 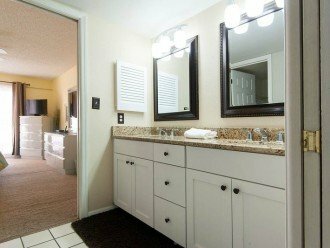 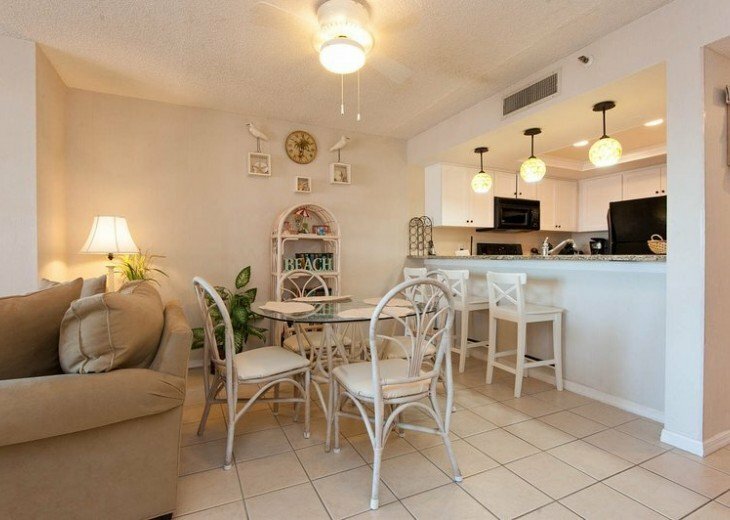 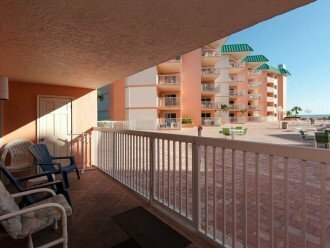 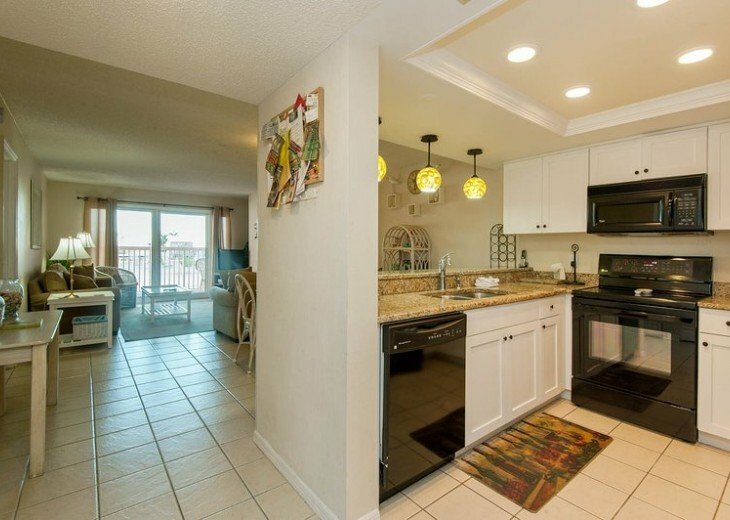 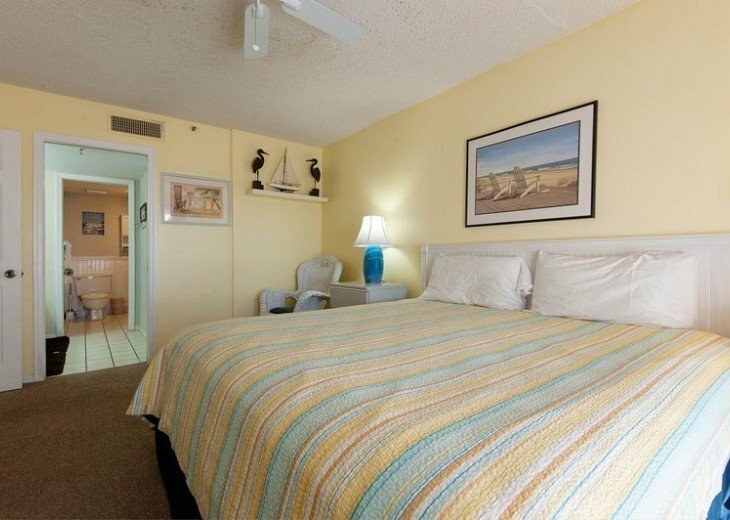 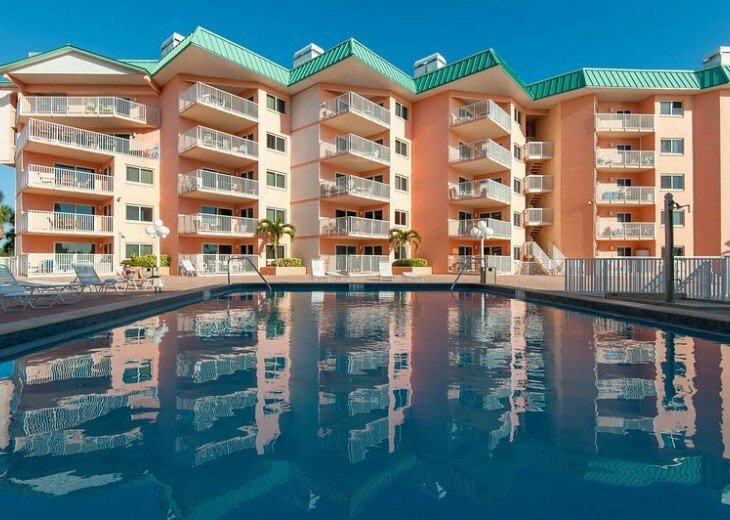 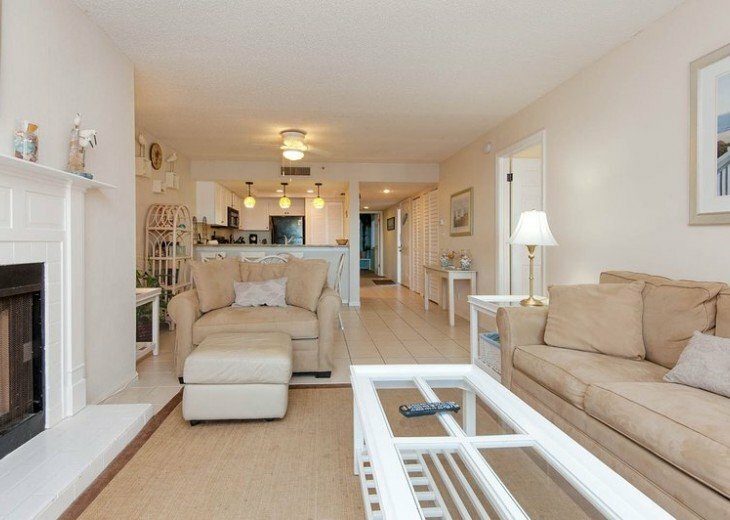 Completely updated 2 bedroom unit in a direct beachfront building on the wide white sand beaches of Indian Shores. 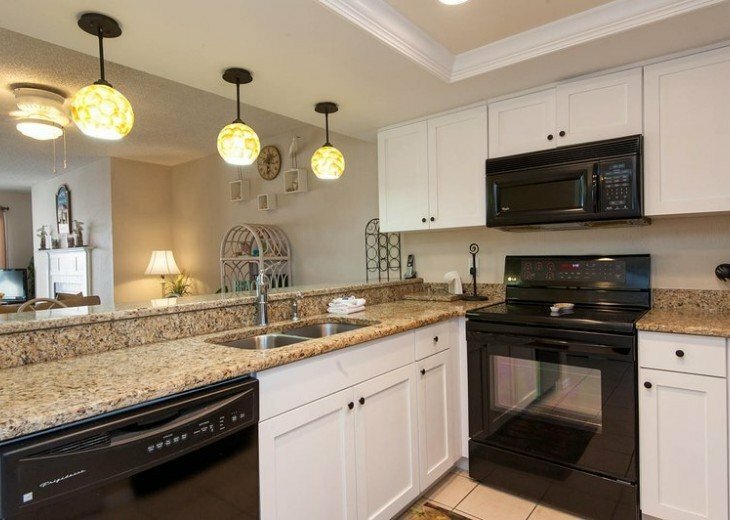 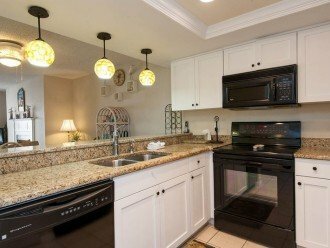 Updated Kitchen, Baths and Amenities. 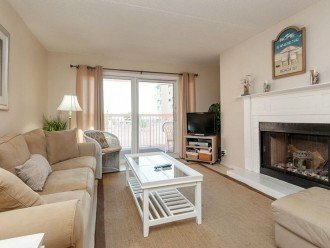 High demand Beach Cottage Condo Location. 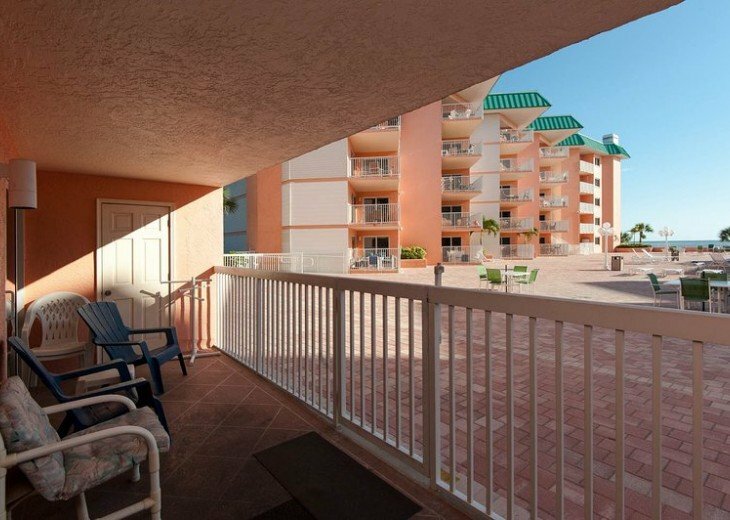 Direct walk out to pool, jacuzzi, barbeque grills and beach beyond. 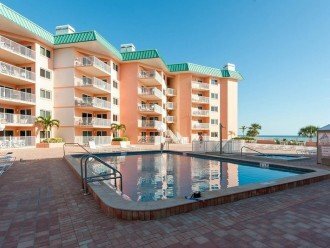 Pool is right out the door, wide white sand beaches, sandbar just off the sand. 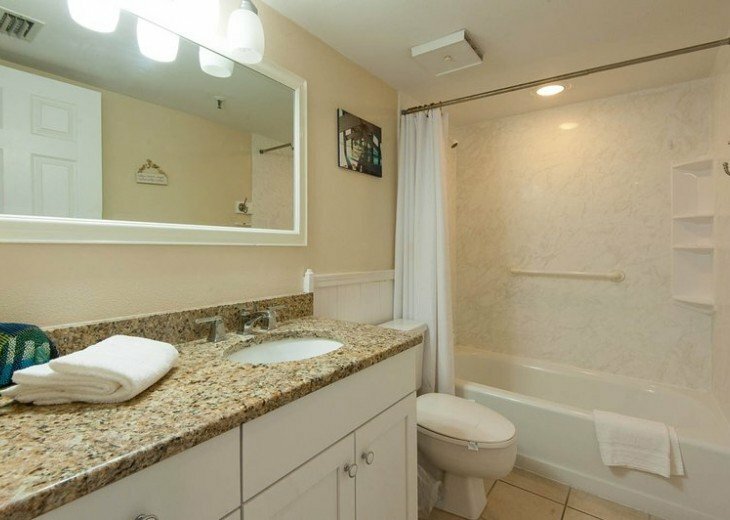 Indian Shores is in the ideal location between Clearwater and St Petersburg Florida. 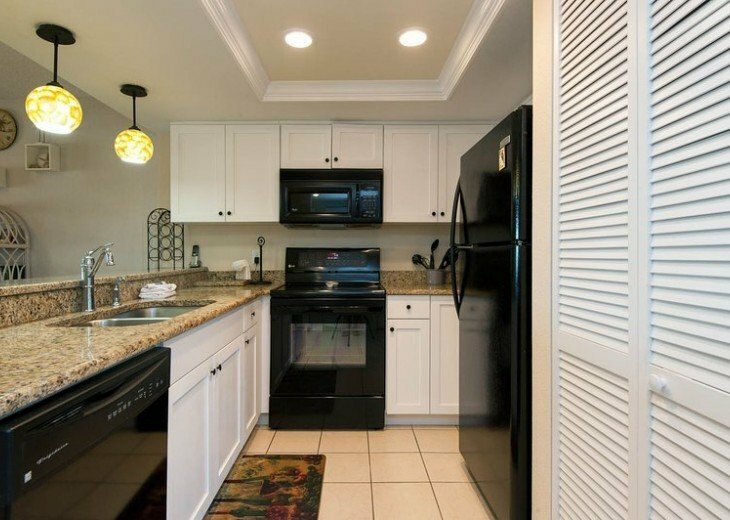 About the owner: We have owned this unit since 2004. 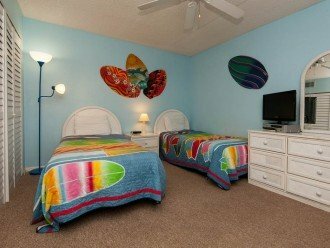 It is our vacation home and we rent it when not in use by friends and family. 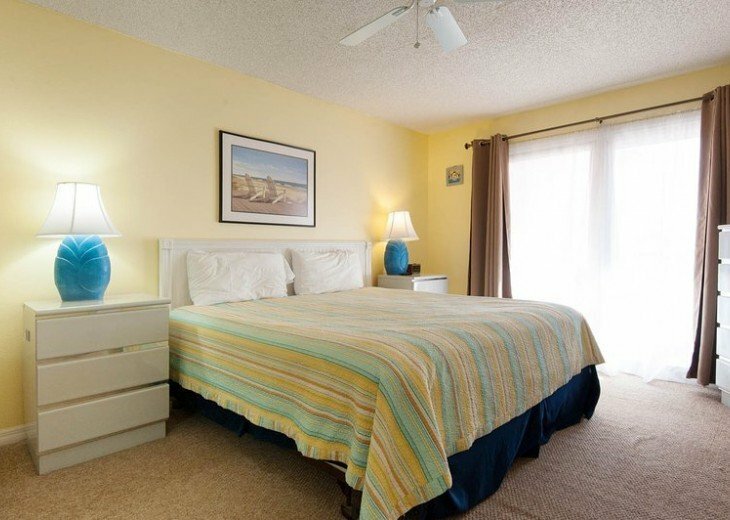 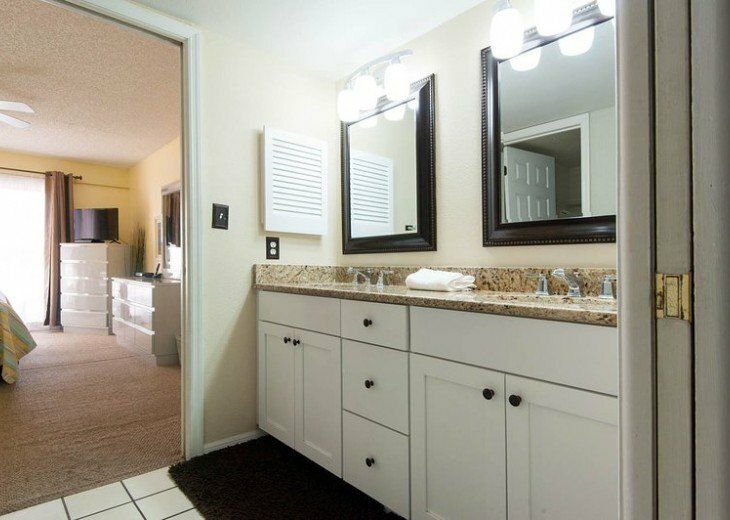 We have several renters who return annually so stay booked well in advance for peak times. 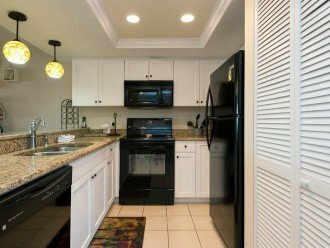 Contact us as soon as possible to lock in your dates. Why this property? 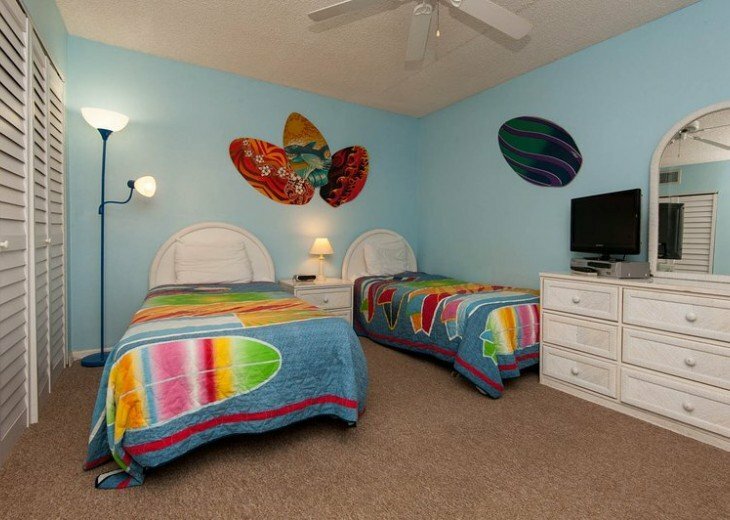 Beach Cottage 2103 offers the best of all worlds with direct access to the pool deck!